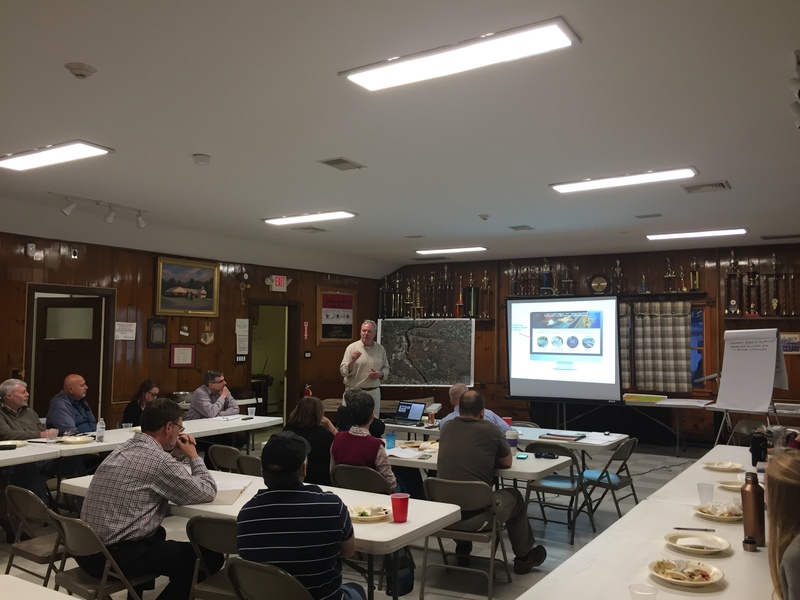 The Community Advisory Panel (CAP) met on April 12, 2017 at Slater Chemical Fire Hall. 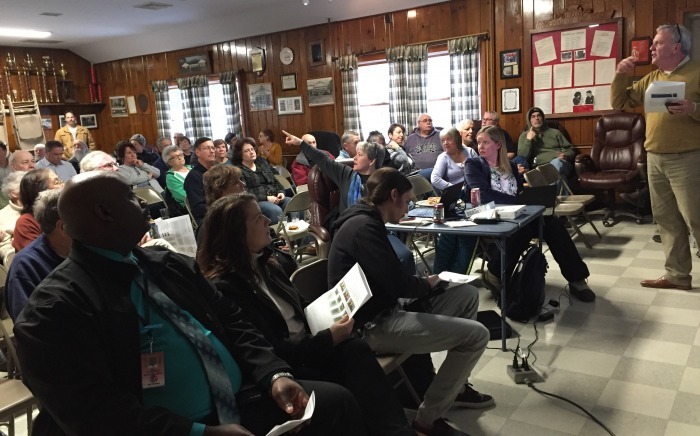 This meeting included additional members of a newly formed Working Group, individuals interested in participating in and providing input to the design charrette process who may not have originally been part of the CAP membership. The meeting started in typical fashion – with a safety moment, site environmental update and key activities since the last meeting. One of the key milestones in the design charrette process is a meeting open to the general public, where information is shared from the work conducted thus far by the CAP and Working Group and feedback from the broader community is solicited. The group engaged in a shared fact finding exercise to identify if there is enough information to be presented at this public charrette meeting. Several suggestions were also made on how to improve and further develop meeting materials. At the next meeting, to be held on May 17, modeling and presentation materials will be presented. The revised macro study and additional micro market study will also be presented.